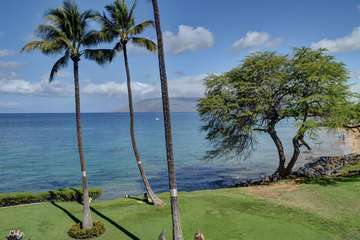 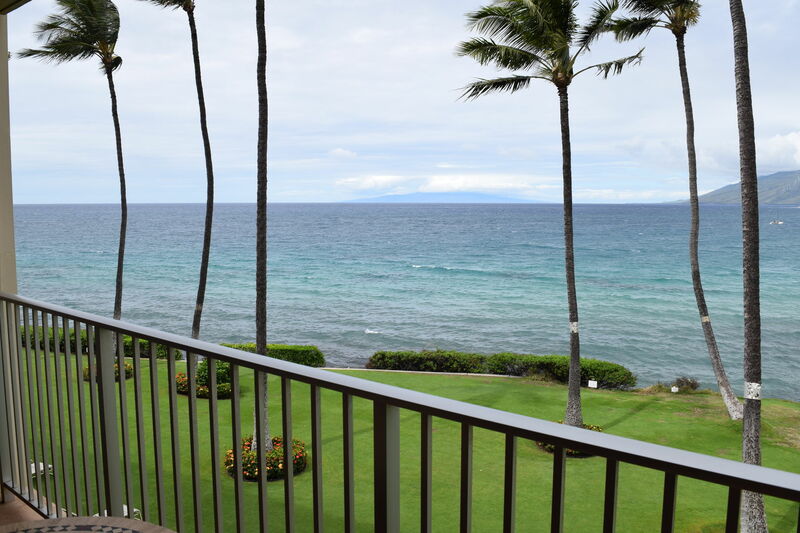 This incredible oceanfront condo has some of the best views on all of Maui. 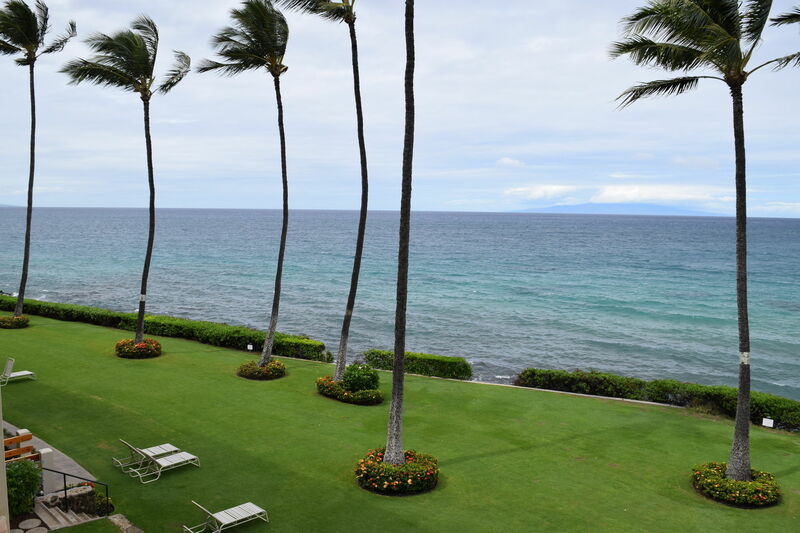 Royal Mauian is one of the most luxurious resorts and is located between the world famous Kamaole I and Kamaole II beaches. Complete with a rooftop bbq and lounge area, oceanfront swimming pool and views that you won’t believe. 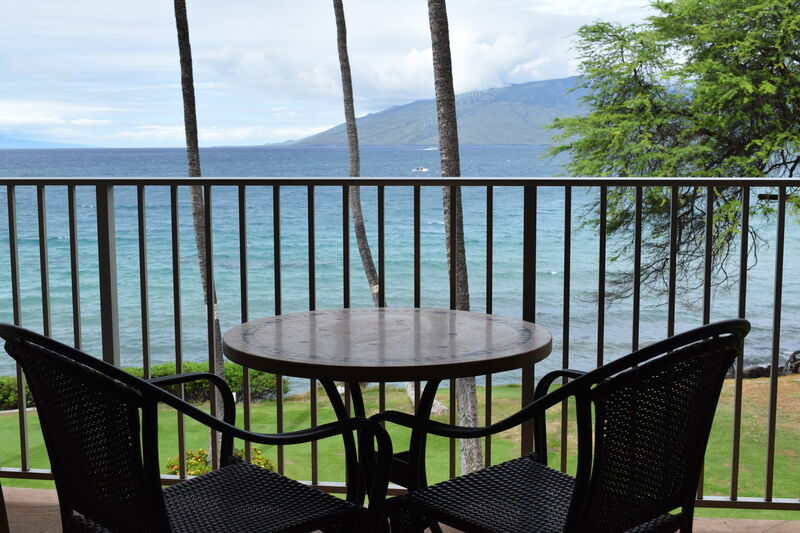 You will have everything you want and need while you visit the island of Maui! 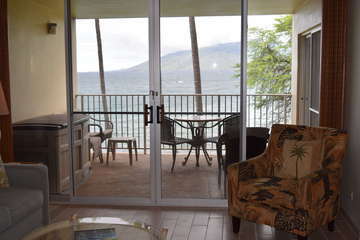 Living Room: Enjoy the most beautiful views in Maui from the privacy of your own living room. 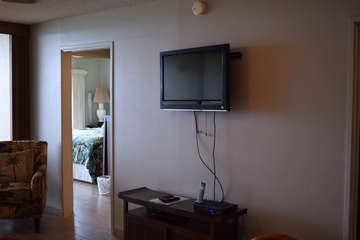 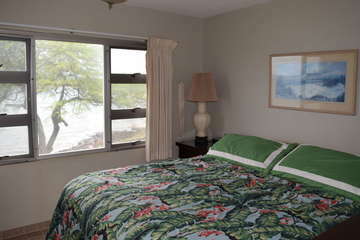 Relax on the sofa and watch a movie on the flat screen TV or listen to the waves crashing outside. 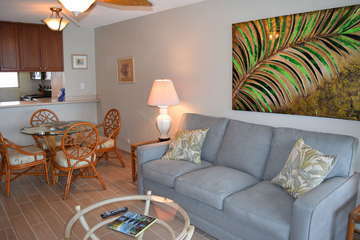 No matter what you choose to do in this room, you will constantly be reminded that you are in paradise! This room opens up to a dining area with seating for 4! 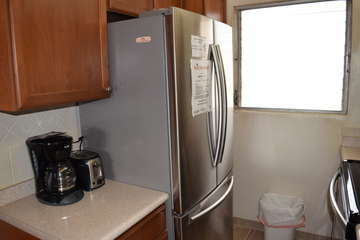 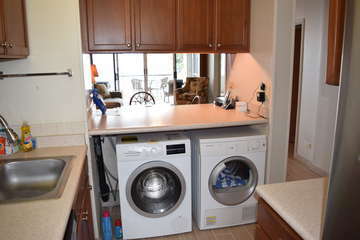 Kitchen: This kitchen has full size appliances and is stocked with everything you might need to cook a gourmet meal or whip up a quick breakfast before a day of activities on the island. 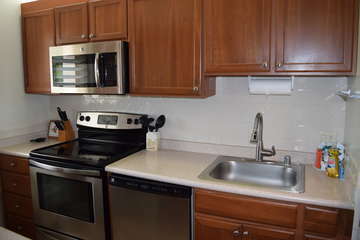 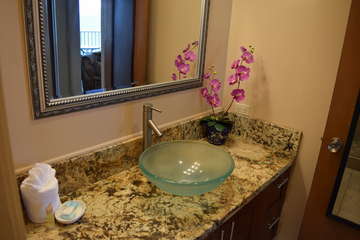 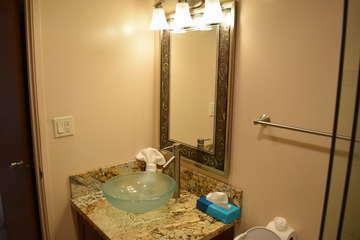 You will love having the convenience of a kitchen during your vacation and being able to cook for your group or family! 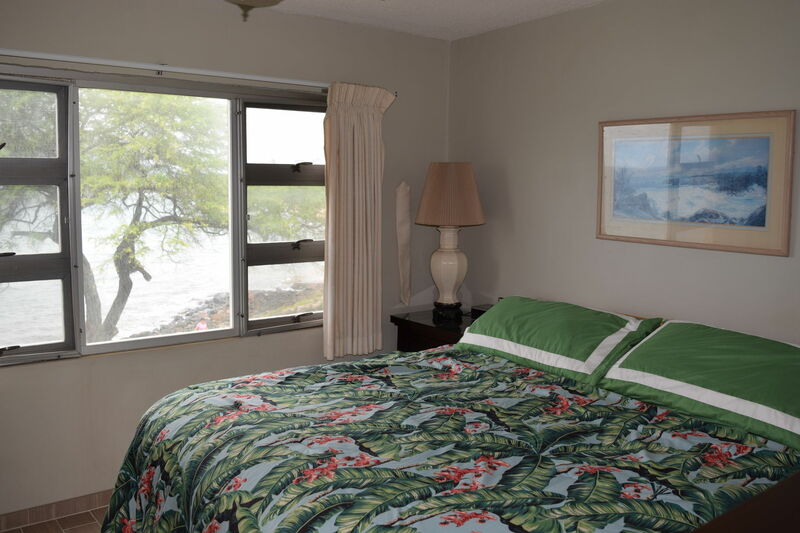 Master Bedroom: Wake up in paradise with your oceanfront views from this bedroom. Open your windows and enjoy listening to the peaceful sound of the waves crashing on the shore. 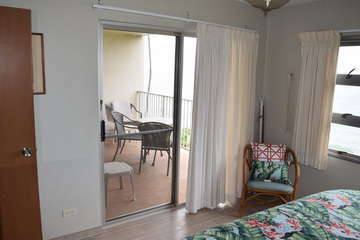 You will love the privacy of this room complete with a large walk in closet, private remodeled bathroom and private entrance to the lanai. 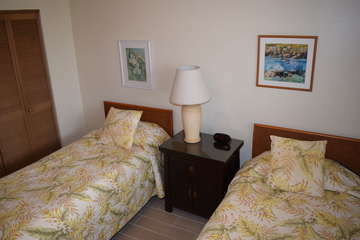 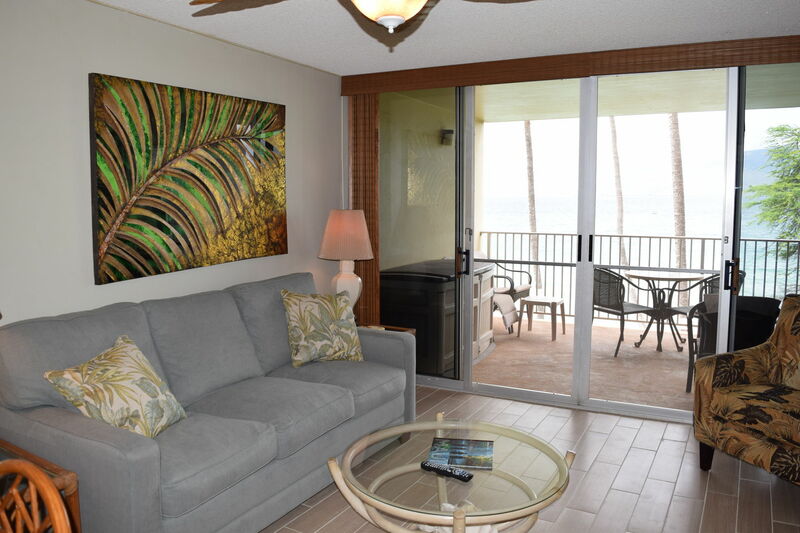 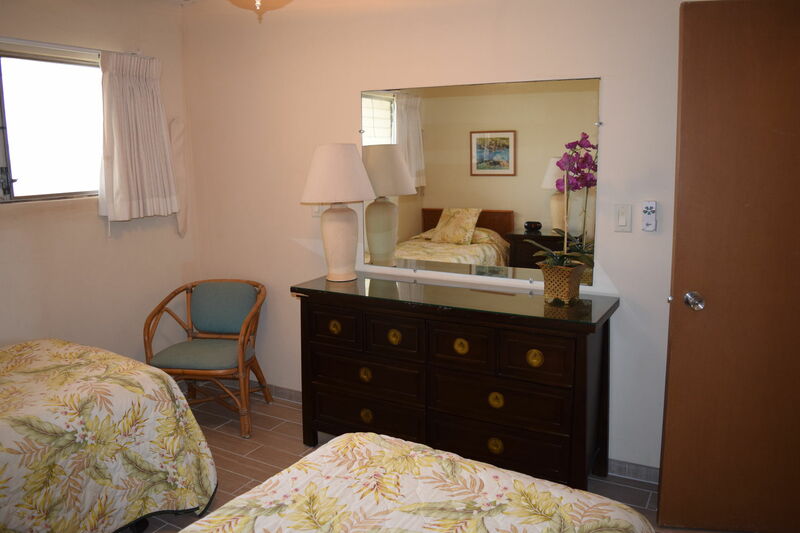 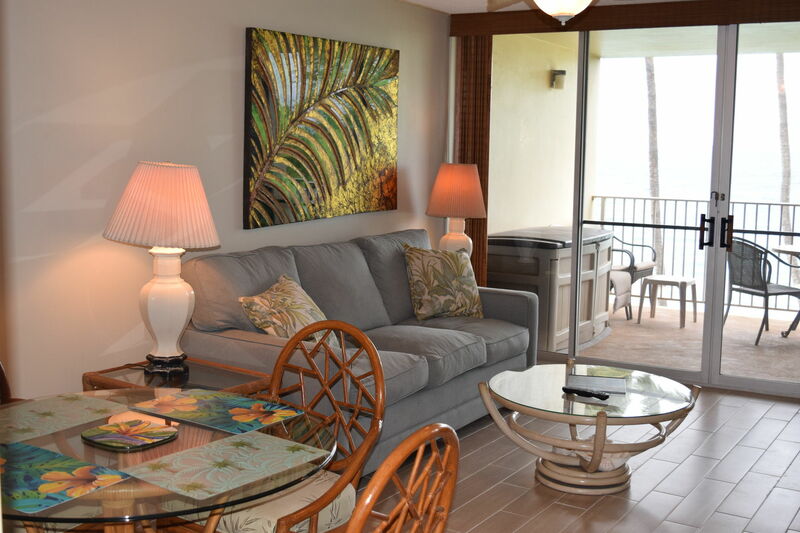 There is no doubt that you will love staying in this luxurious oceanfront room. 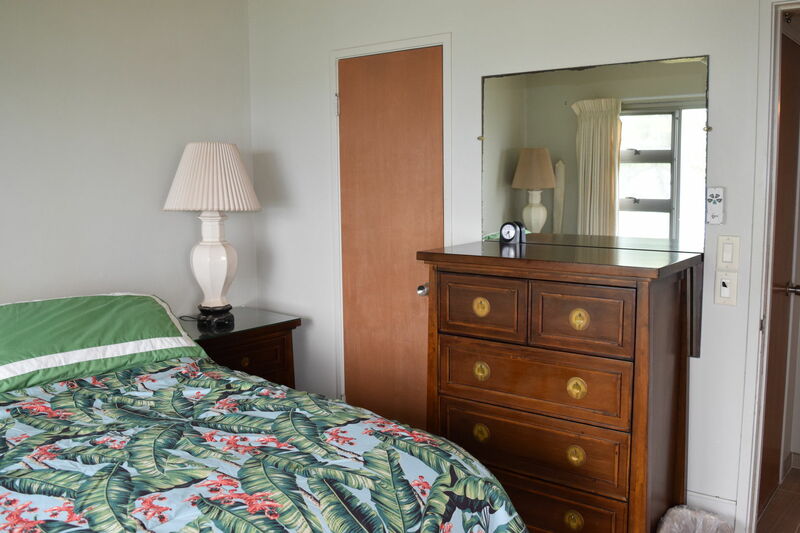 Guest Bedroom: This room has 2 twin beds that are convertible to a King bed upon request which make it a perfect place for any group or family! Spread out and unload your things into the dresser and closet in this room. 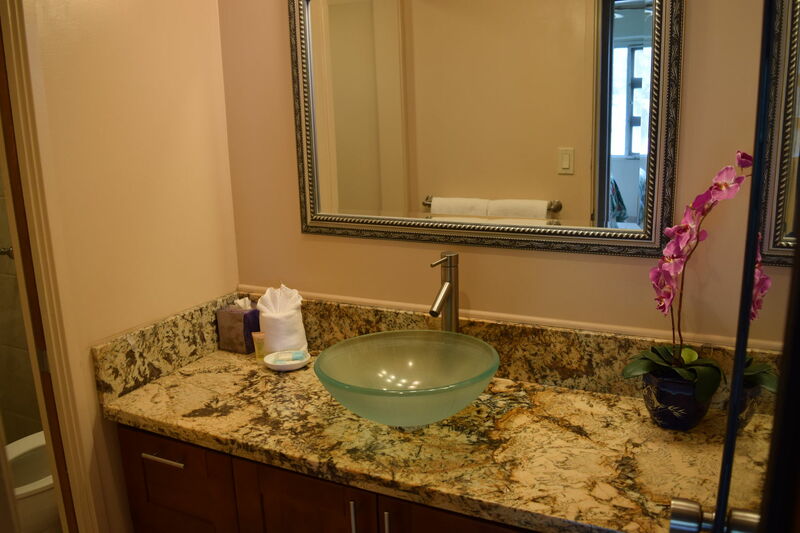 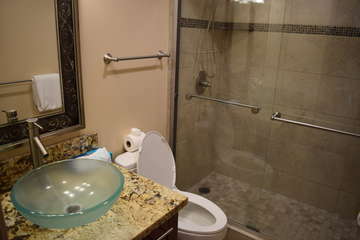 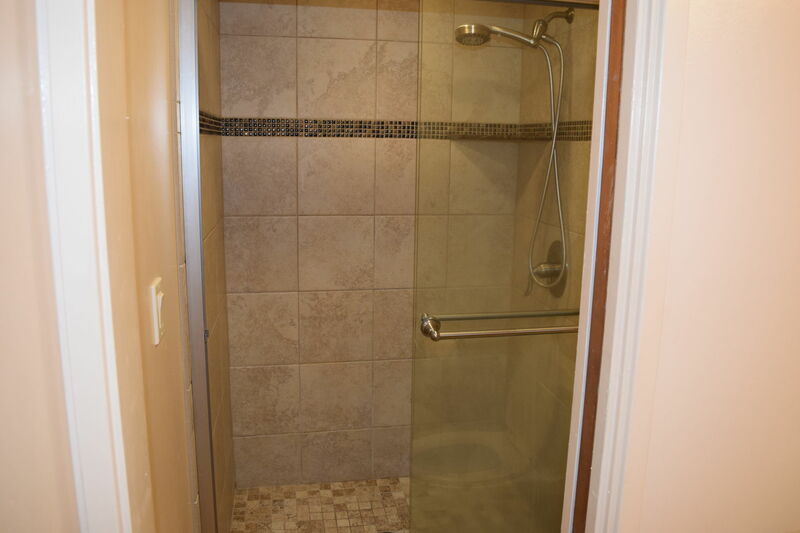 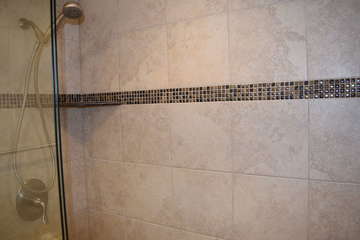 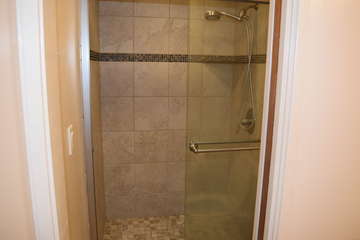 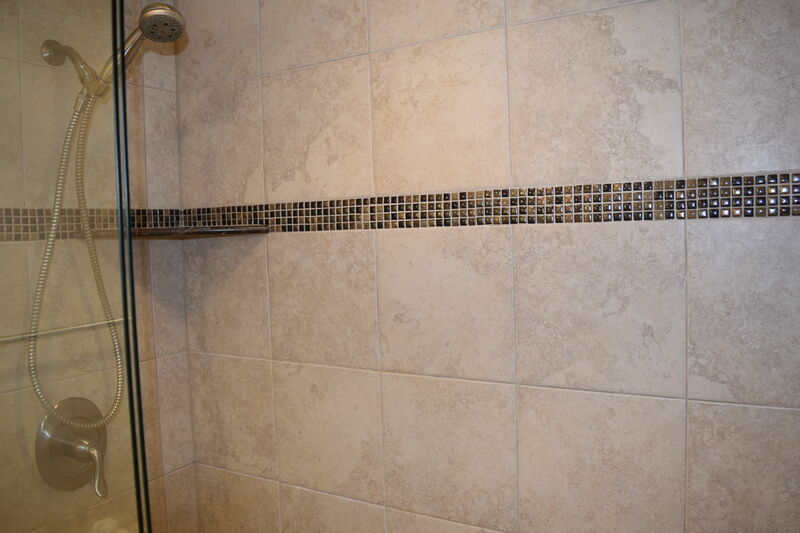 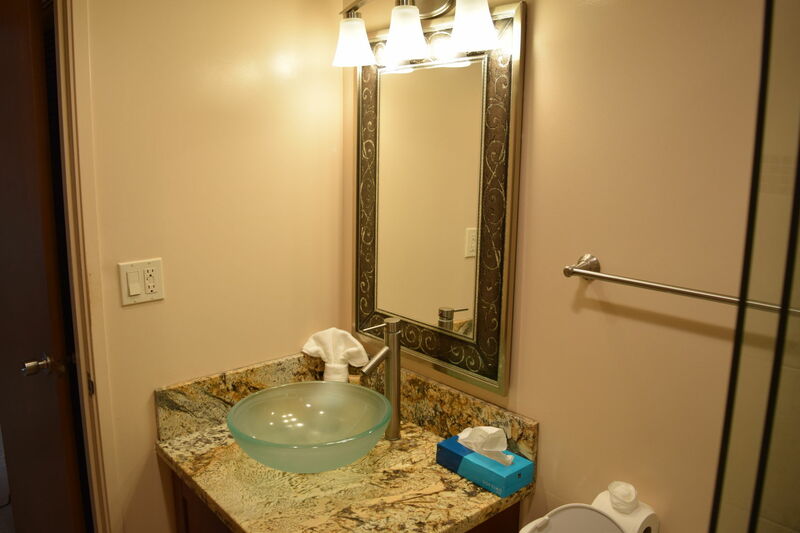 Enjoy complete privacy with your own bathroom and separate lock-off door to close for more privacy. Lanai: Take in the incredible ocean views from the privacy of your own lanai. There are few places that you can get views like this – watch the whales jump in the winter and enjoy unbelievable sunsets year round! 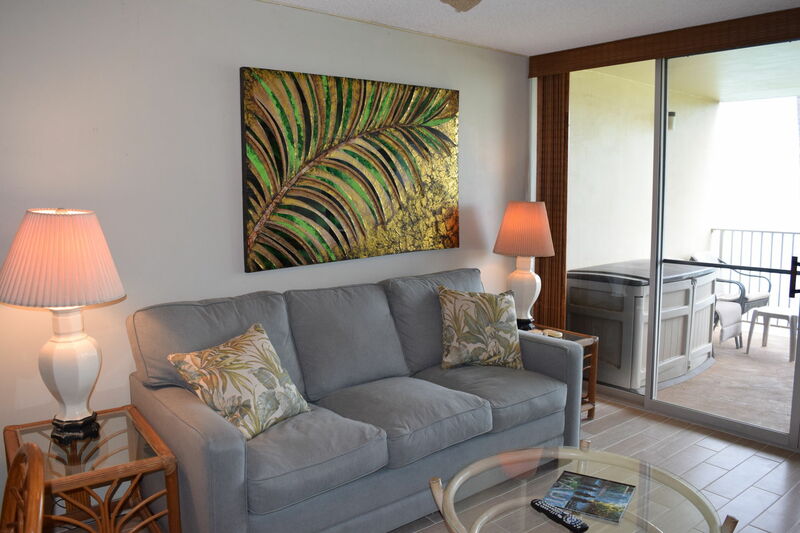 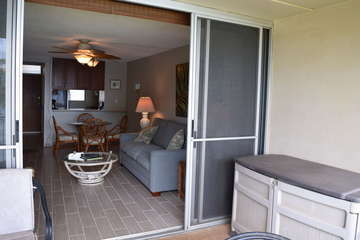 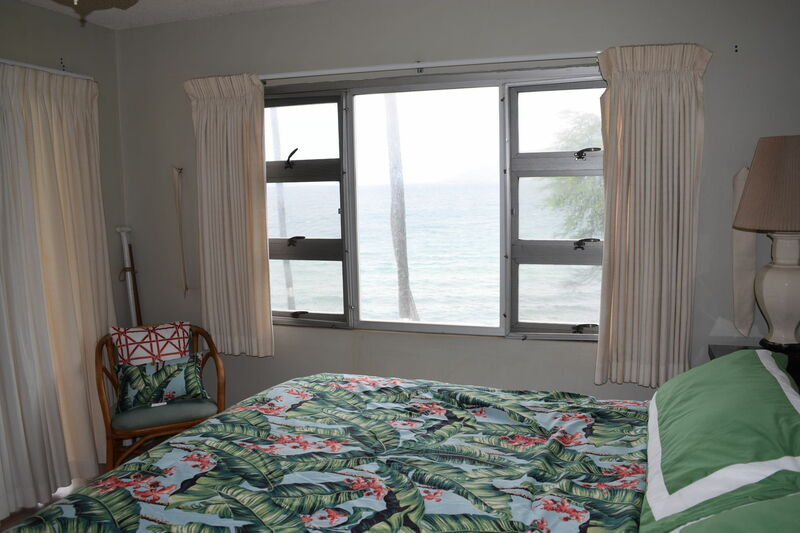 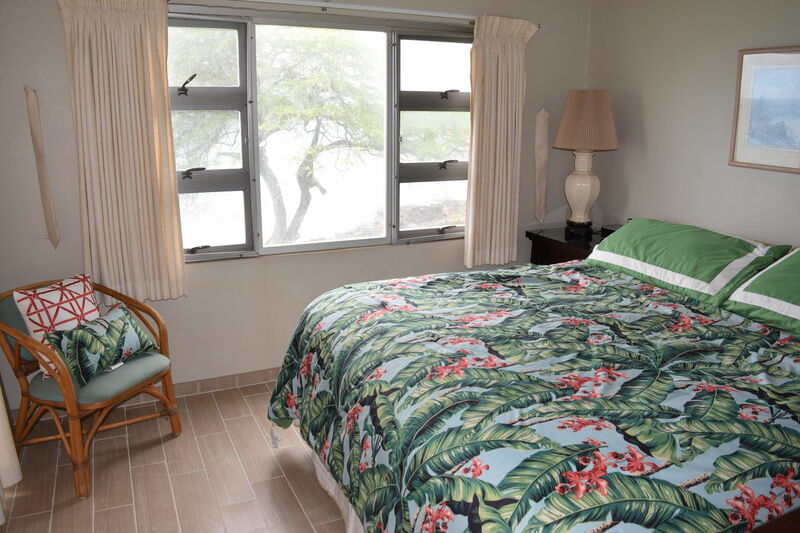 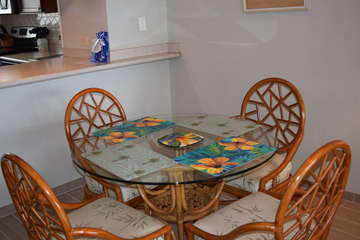 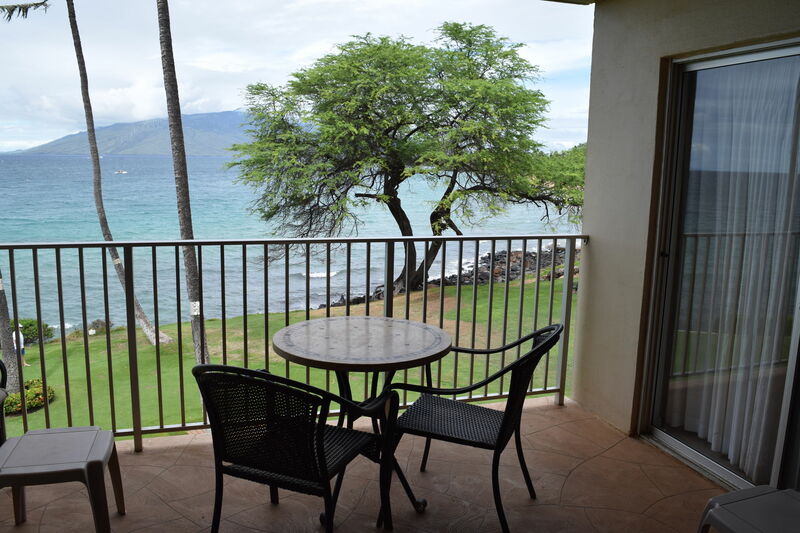 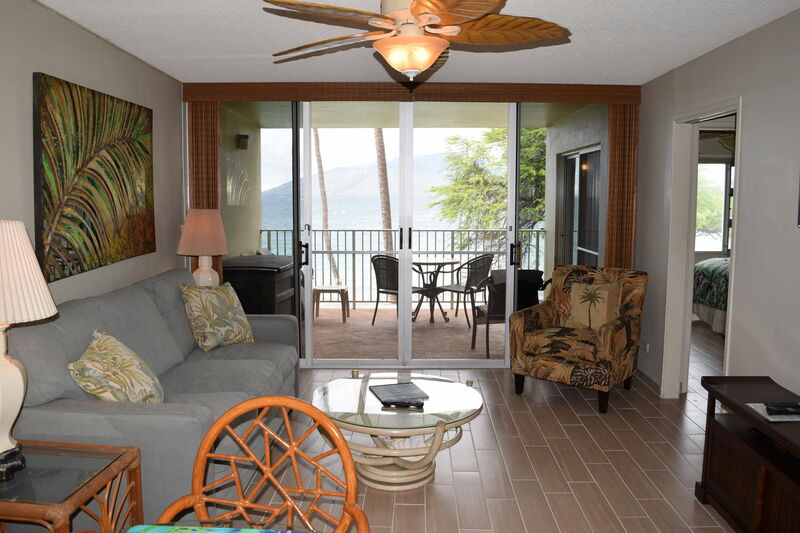 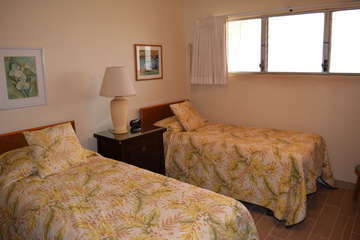 You will love spending time on this large lanai and overlooking Kamaole I beach!